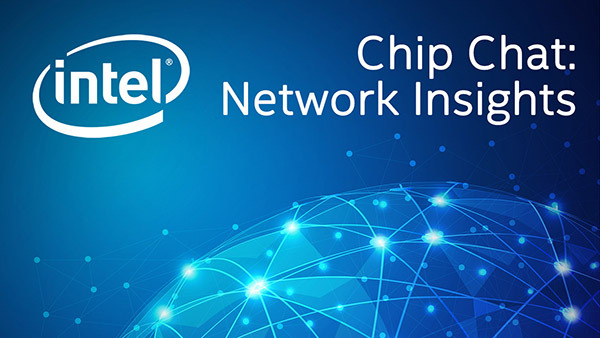 Intel Chip Chat – Network Insights audio podcast with Allyson Klein: Gurpal Singh from Vodafone provides a unique perspective on the intersection of network virtualization and IoT in this archive of a livecast from the Intel Network Builders End User Summit in Madrid. The interview asks why network virtualization is an opportunity for telecommunication service providers and why they are looking at this major transition for their core networks. Grupal explains how IoT is different and what the traffic profile will look like in the future. He examines the value and benefit of network functions virtualization (NFV) in the context of IoT.